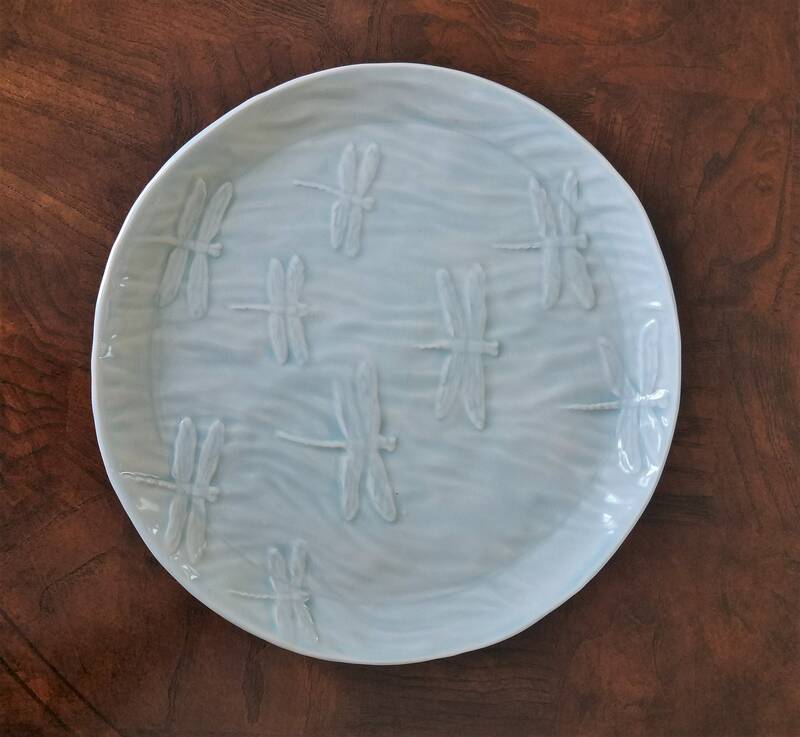 My decorative ceramic serving tray features a flurry of dragonflies. 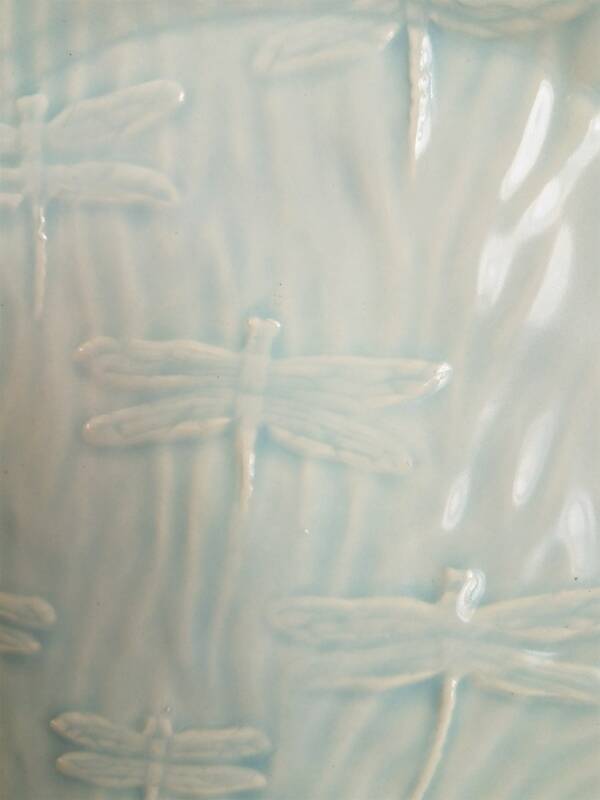 Even the back of the tray has dragonflies, upon which it rests. 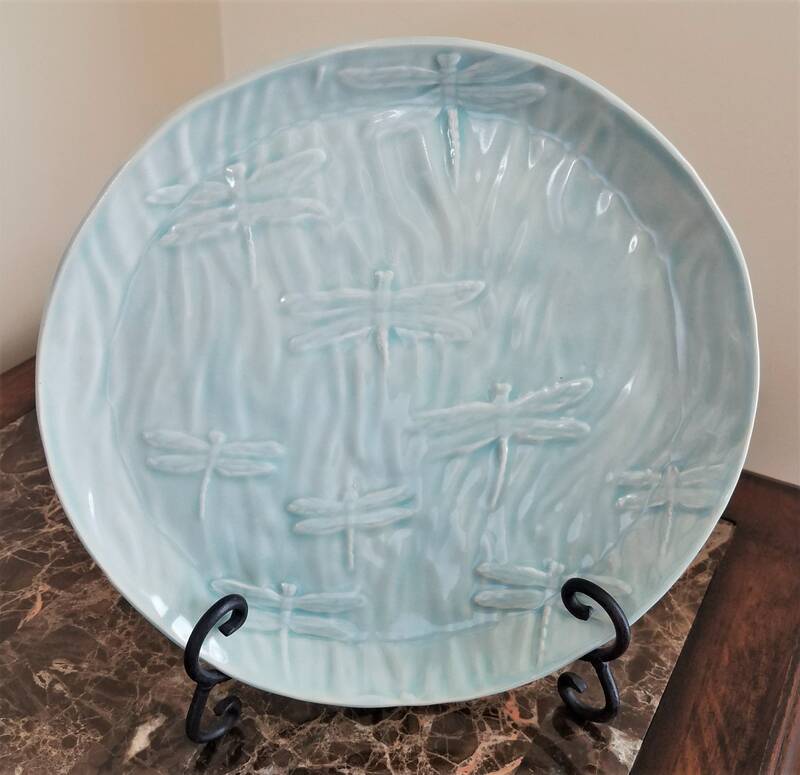 I handcrafted this tray from stoneware clay which I texturized in a dragonfly motif, then glazed in an icy blue. 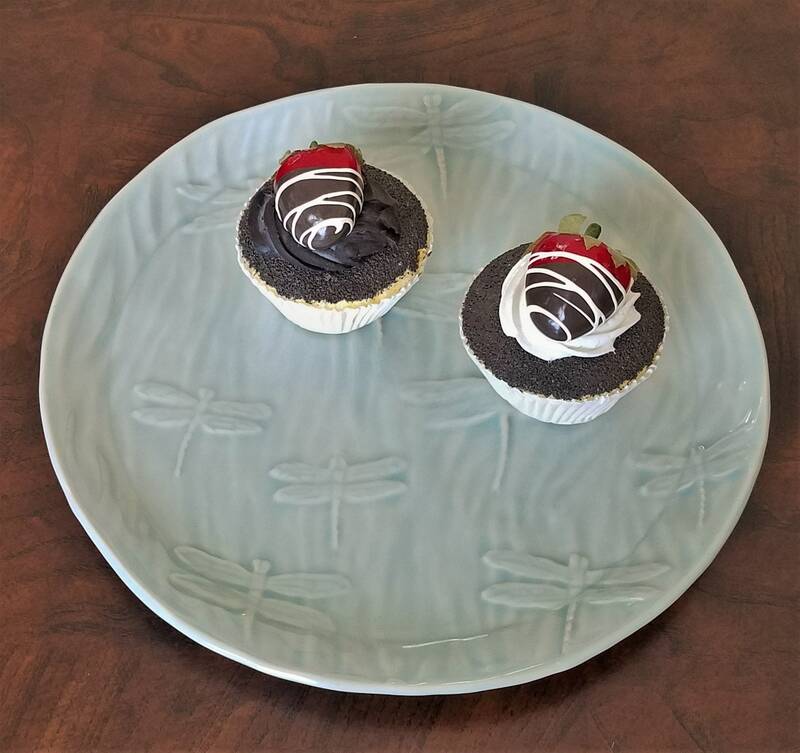 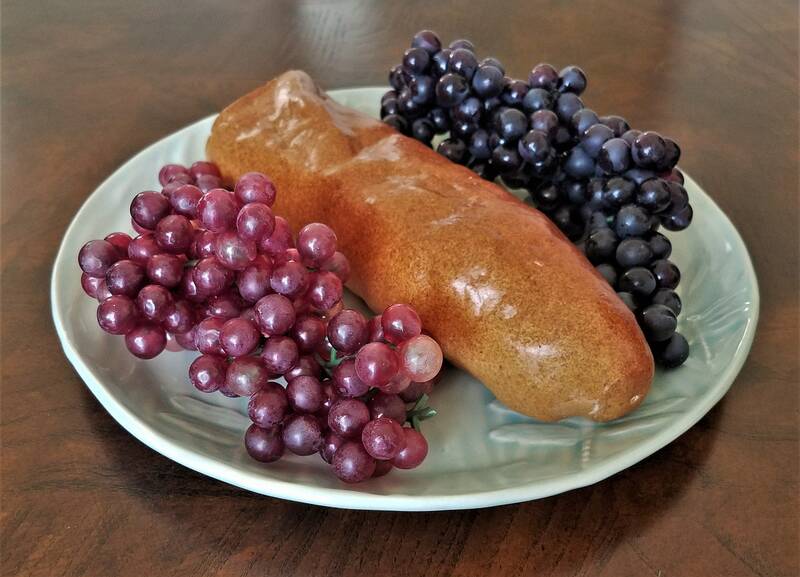 Use it as a dessert tray, a candle holder or simply display on a stand in your kitchen or dinning area. 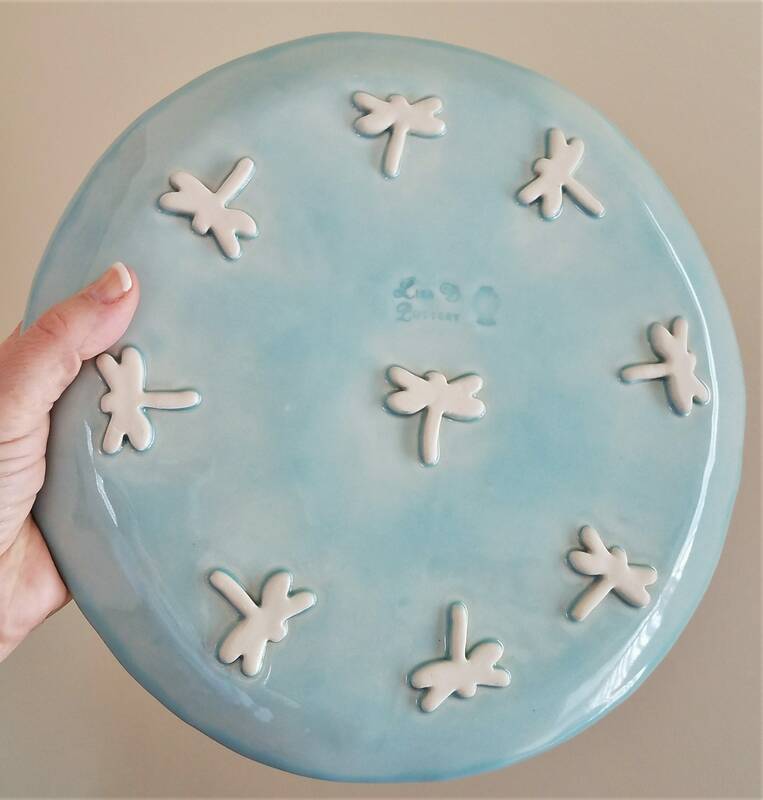 Measuring 10" in diameter and kiln-fired to cone 5, this tray is dishwasher and microwave safe. 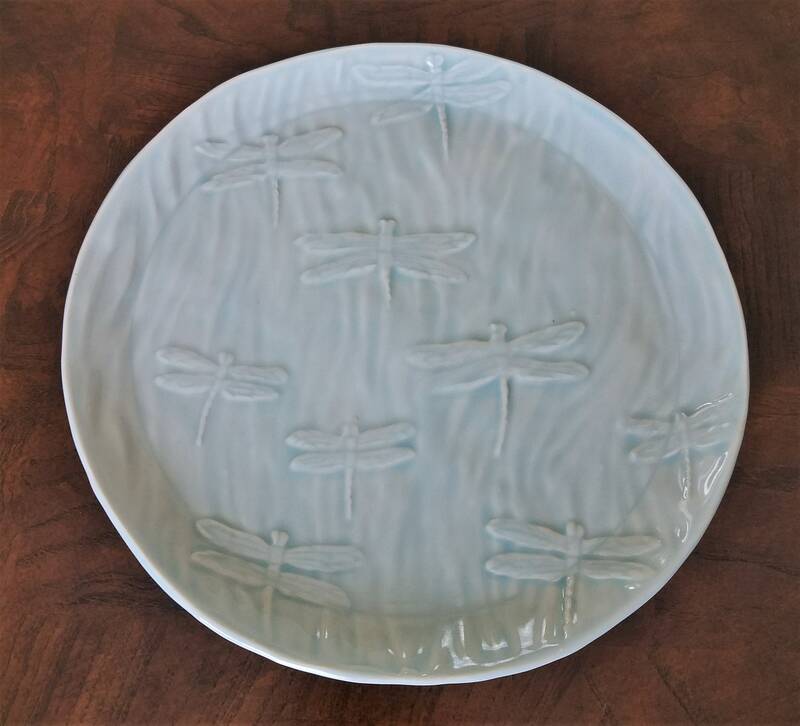 I use only lead free glazes. 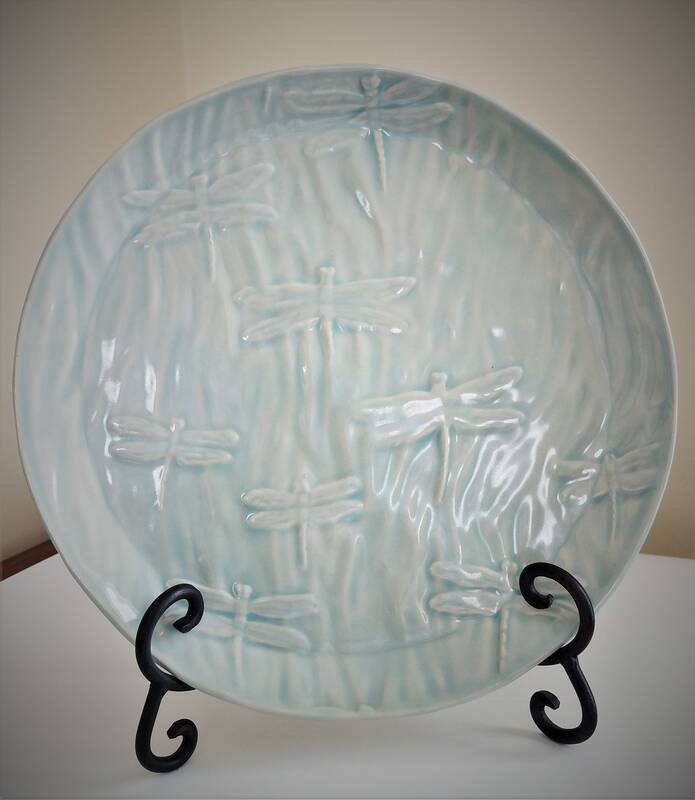 This tray would make a perfect gift for someone you know who collects dragonfly art.